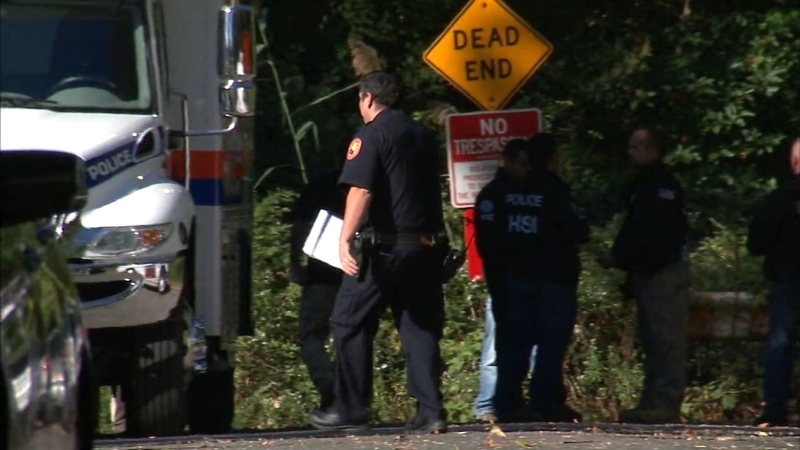 ROOSEVELT, Long Island (WABC) -- A 26-year-old man has been charged in connection with the death of a 16-year-old whose body was found in the woods in Nassau County last month. David Sosa-Guevara, of Wyandanch, is charged with second degree murder. He was arraigned Friday morning in Hempstead. 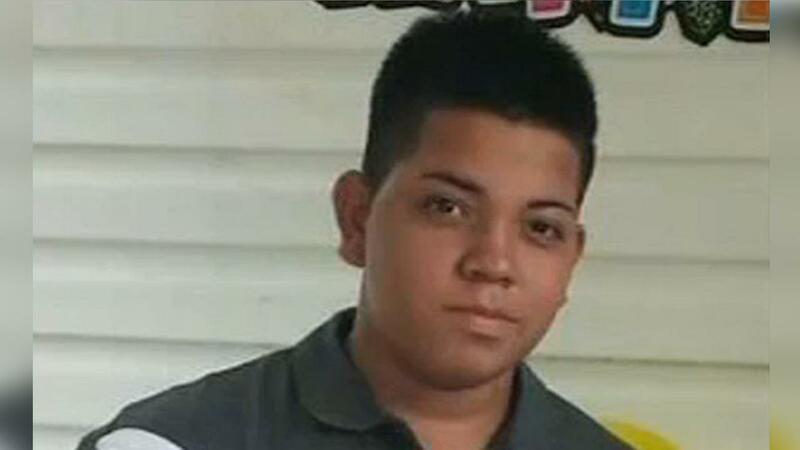 The victim, 16-year-old Angel Soler, was struck in the head and body numerous times with a machete July 21 at around 5 p.m. He was last seen leaving his home in Freeport. His remains were found October 19 in Roosevelt -- the first of three sets of remains discovered in Nassau County last month. The search was kicked after officials with Homeland Security received what they called a very detailed tip about a body buried in the area of West Greenwich Avenue and Wilbur Lane. The tipster made them believe it could have been a gang-related murder. Court papers indicate Sosa-Guevara was "acting in concert with others not yet arrested." More arrests are expected. "This is a sensitive and ongoing investigation. We cannot comment further at this time."